Click on the link above for the map and directions. Training at your location optional. Hello, I am Dragon James Fell. Creator and Teacher of Dragon Art Of Defense. 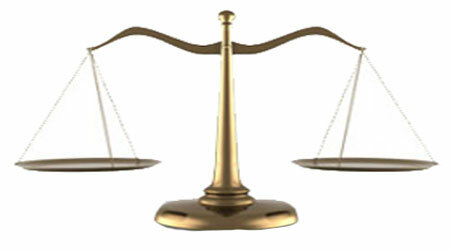 My signs are the Dragons Of Spirit and Scales Of Balance. Jun-fan Lee (Bruce Lee) was a Dragon! 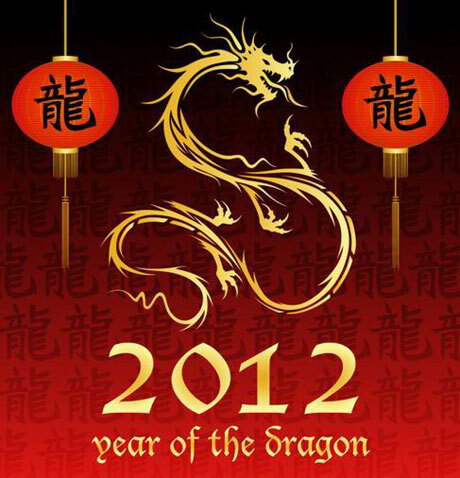 January 23, 2012 starts the New Year of the Dragon James Fell. 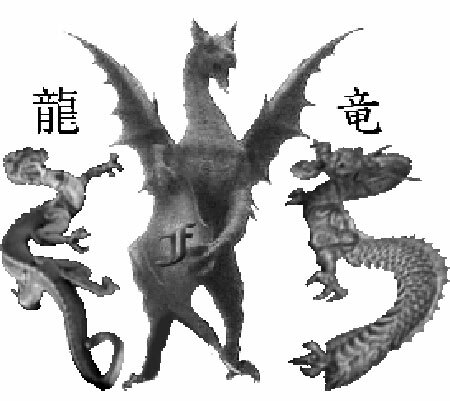 This is going to be my greatest Year of the Dragon for my Dragon Art Of Defense. 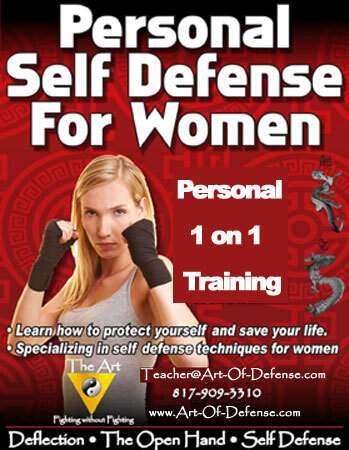 Even if your not a dragon it can be your year also if you want to learn the Dragon Art Of Defense. 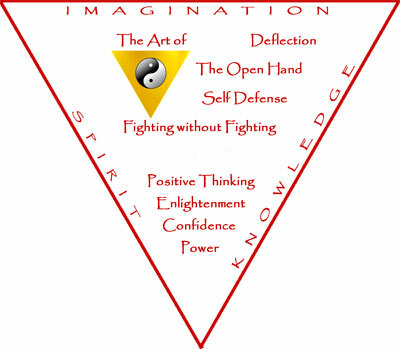 Dragon Art Of Defense is a specialized combination of techniques and philosphys from eastern and western teaching based on common sense for our times and age old Japanese and Chinese defense methods. 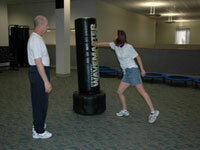 The techniques can be learned by any age group and any size person, including very specialized techniques for women, small people, and young adults. and leave a comment ! This is done through teaching enlightenment, increasing knowledge in the art and techniques, practicing techniques and care for the body, uplifting the spirit and heart, and expanding the imagination. Each level consists of twelve hours. All Levels - Earn a Certificate! Students can earn free T-Shirts, sessions, awards.